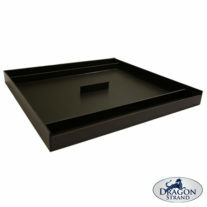 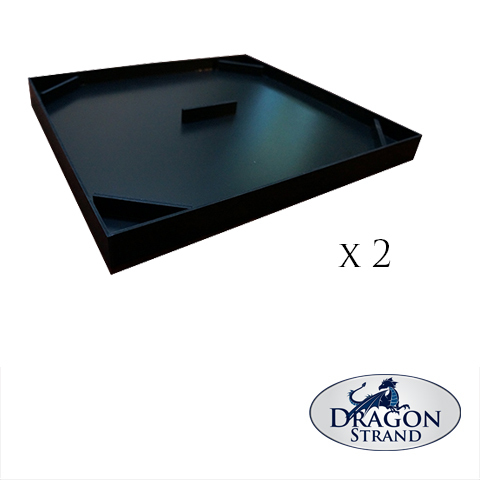 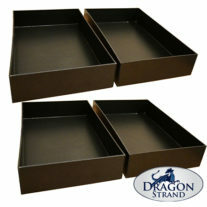 This item is a bundle of two drainage trays to save on shipping. 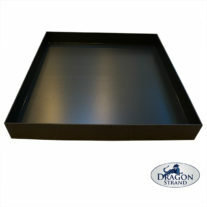 Purchasing one of this item will get two drainage trays delivered to you. 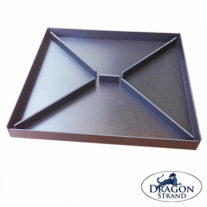 Note: If you would like to order a set of four Medium Tall Keeper Drainage Trays, please click on this link to be directed to a bundle which will give you the best shipping rate.